For Rodeo Bull hire in Greater Manchester and the North West, contact Rodeo Empire . Our drivers will deliver to anywhere in the North West of the UK, providing your party with the ultimate in Rodeo Bull Hire or Rodeo Bull event. 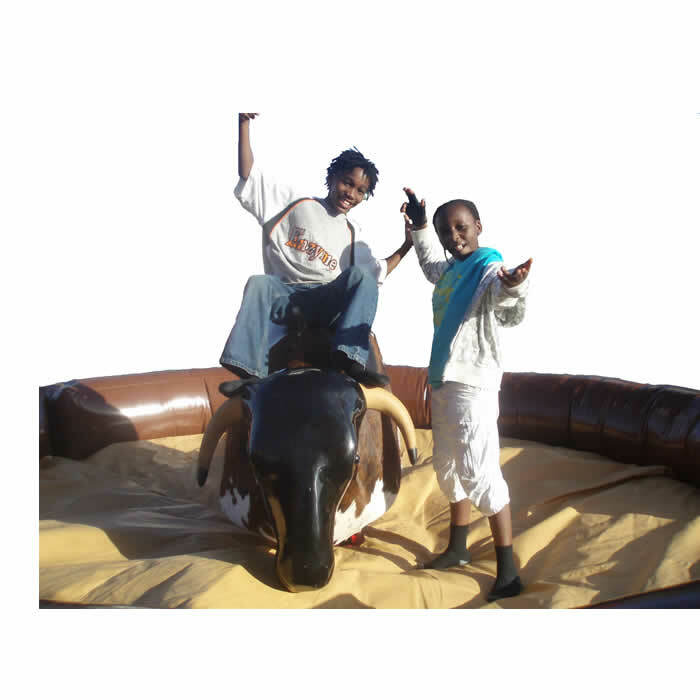 Bull Hire Manchester and the Northwest are recoqnised as one of the leading hire companies in within Manchester, Liverpool, Leeds offering buncking broncos and rodeo bull simulators. We don't just cover Manchester with our rodeo bulls and bouncy castles, but we service the entire Northwest. We appreciate you have wide choice of companies to choose from which is why we have gone above and beyond our competitors to provide the very best hire equipment on the market. It can be a minefield finding the perfect hire equipment for your party or event. Unfortunately there's a lot of cheap and quite simple unsafe rodeo bulls for hire in the area. Our rodeo bulls are built here in the UK from one of the leading manufacturers. Our company has worked with many organisations and companies across the country so you can be sure you’ll have a well experienced operator setting up at your event. We are backed up with £5,000,000 public liability insurance for total peace of mind. We can offer site visits and a full risk assessment for each of the equipment your hiring. Rodeo Empire provides Rodeo Bull Hire with Hard wearing hair textured bull bodies, real cowhide & large leather saddle and 2 competition timers (100mm high digits). 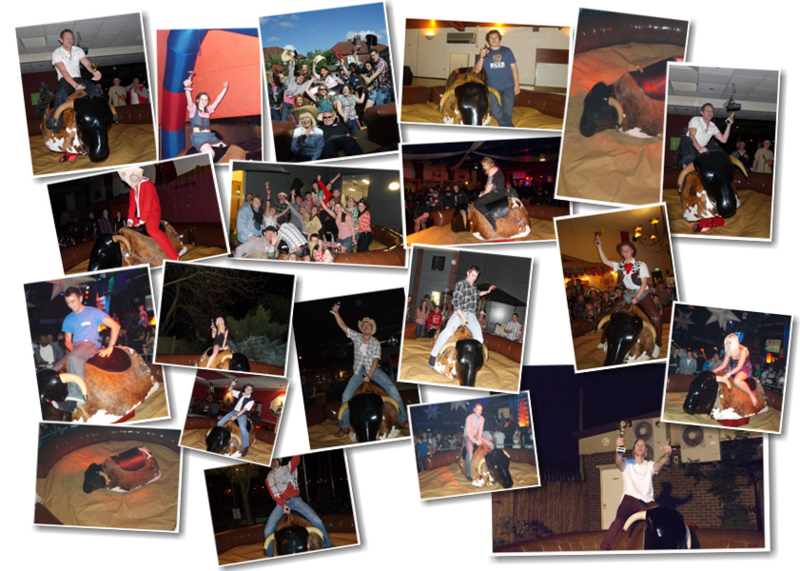 Rodeo Bull Hire Manchester, Liverpool, Bolton, Leeds, Greater Manchester and the Northwest - Experience the thrills and spills of Rodeo Bull Riding!! Our rodeo bull can be hired for any event. 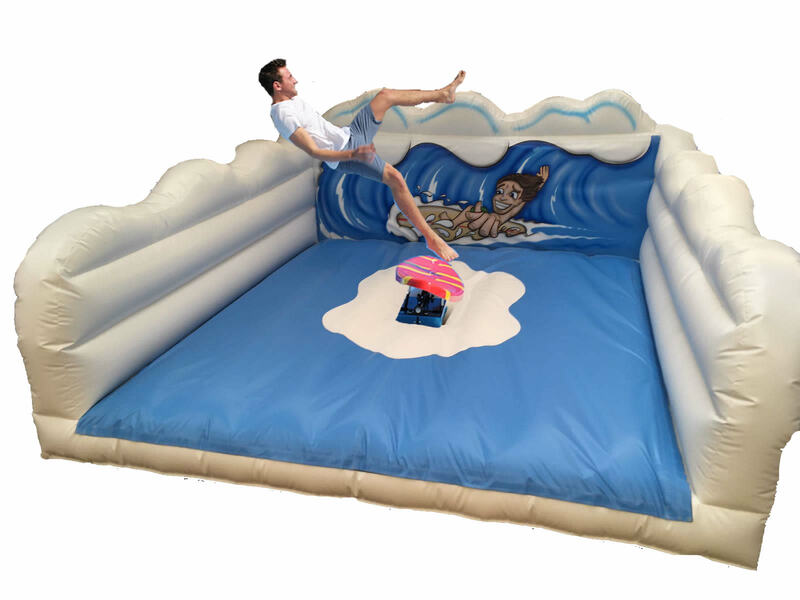 Should you wish to add a Bouncy Castle to your Rodeo Bull order then we can provide this half price.